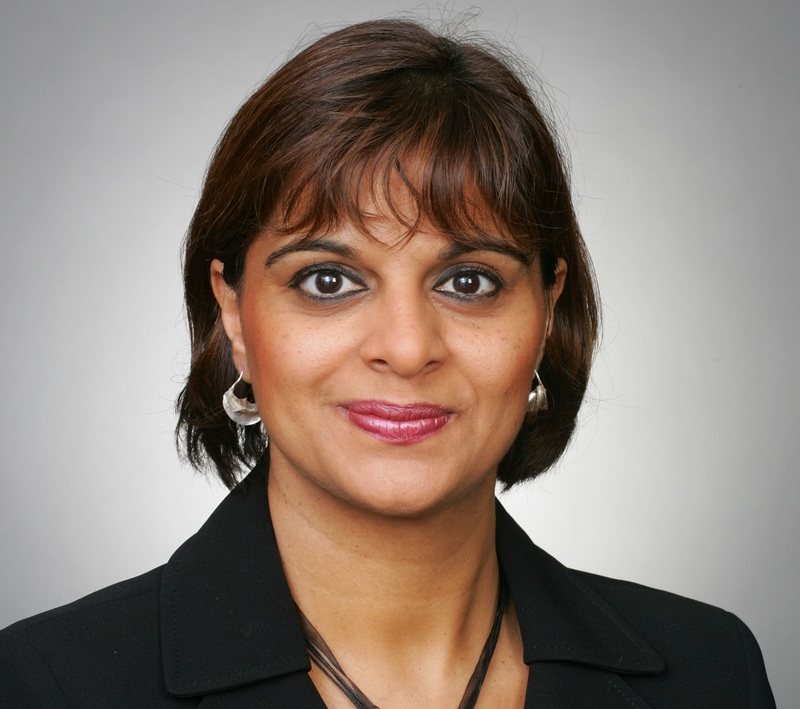 The new H-1B preregistration program may impact the future of premium processing, says immigration lawyer Rekha Sharma-Crawford. Immigrant rights activist and attorney Rekha Sharma-Crawford has fearlessly been advocating immigrants’ rights and fair visa policies. She is a member of the American Immigration Lawyers Association, Texas Bar Association, Kansas Bar Association, and Kansas City Metropolitan Bar Association. Recipient of the 2018 Courageous Attorney Award by the Kansas Bar Association, she has also been an assistant district attorney in Sedgwick County, Kansas, and in Douglas County, Kansas. The American Bazaar talks to Sharma-Crawford on everything you need to know about the status of H-1B Visa and how the “Requests for Evidence” (RFEs) and delays will eventually affect the American economy. What is the current status of the H-1B visa program? Is there anything we may look forward to in New Year? Currently, there is a congressionally mandated H-1B cap of 65,000 visas, plus an additional 20,000 visas for workers with master’s degrees or higher who are applying for the first time. Since so many people apply for these visas, a computer generated random selection process is utilized to determine which petitions will be adjudicated. Last year, the US Citizenship and Immigration Services (USCIS) announced that it will be changing this process to allow employers to preregister with the agency and provide some limited information. If the beneficiary is selected, then the employer would be notified and the employer would be able to submit the petition for full adjudication. In essence, these changes are designed to avoid the filing of petitions which result in an automatic rejection because the cap is reached. Additionally, the rule change would also change the order in which petitions are selected, giving preference to individuals holding advanced degrees. It is unknown if the registration process will be up and running this year, but USCIS has indicated that giving preference to holders of advance degrees will likely be implemented. Do you think that the premium processing of H-1B visa would be resumed soon? The suspension is believed to be only until February 2019, so do we see a relief in the future? The administration has indicated that the suspension is designed to clear out the back log, but much like everything else in the world of immigration, these band aide style remedies often create more issues then they cure. I think that under this administration a wait-and-see approach is often the best course. While the current projection is only until February 2019, the administration tends to change course without much notice. It is also likely that the preregistration program may impact the future of premium processing and whether the suspension will be lifted. According to new data by the National Foundation for American Policy (NFAP), there have been an increase in the number of H-1B visa denials and also an increase in the request of evidence issued to H1B applicants. What would you say is the reason? Last year, USCIS announced that it would create an increased oversight of USCIS adjudicators. This move is believed by many as a way for the administration to tighten legal immigration to the United States. This push to restrict legal immigration was announced by the President in his “Buy American, Hire American” Executive Order which was signed on April 18, 2017. These RFE’s and denials are a direct result of these efforts. Delays in the processing of all applications are causing hardships to families. This is not just limited to nonimmigrant visas but also immigrant visa petitions and naturalization applications. It often leaves people in limbo and without sufficient time to secure or maintain proper status. This of course can often have a profound impact on people’s lives and their ability to plan for their futures. How are the delays and RFEs affecting the American economy? The uncertainty of whether or not an employer will successfully obtain an H-1B visa for an employee is likely to have a chilling effect on employers; the exact desired result for an administration bent on curbing legal immigration to the United States. With the unemployment rate at an all-time low at 3.9 percent and visa petitions being denied or delayed, employers are indeed struggling to remain solvent with some smaller entities simply opting out. In the long term, the economy is going to start to show signs of the stress being placed on employers unable to meet their hiring demands which in turn impacts productivity. It is a dangerous cycle. There are a number of clients who have simply given up and decided to return home. This is true of not only with H-1B cases but other visas as well. Long delays, uncertain outcomes and feelings of a lack of control over one’s life often drives clients to return home with hopes of utilizing their American experience into some form of livelihood.